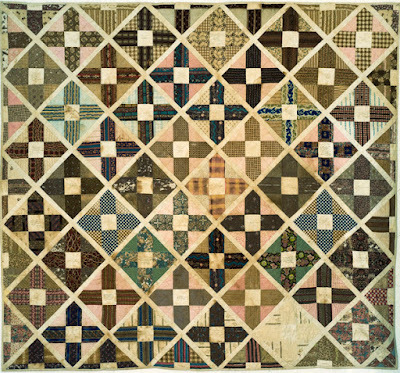 This antebellum album quilt made for Mary Pollard Tolford is one of the earliest date-inscribed quilts made in this month's album design. 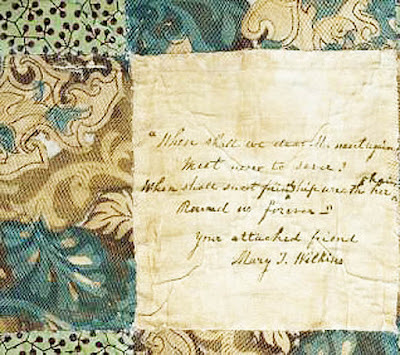 One block is dated October, 1844 with Bostonian Maria Millard's name. 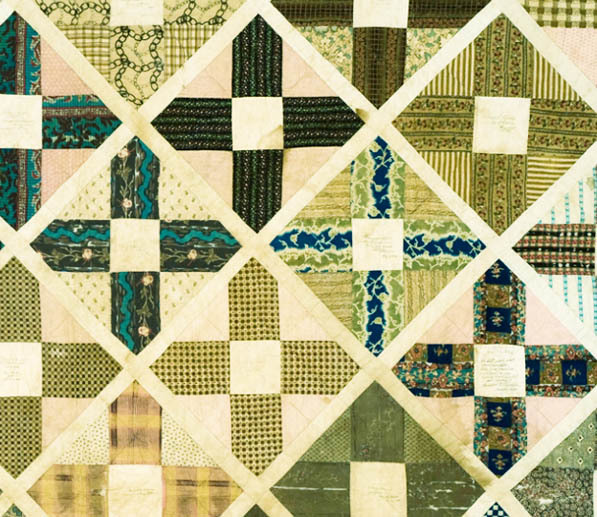 Many of the other blocks are from women in Concord, New Hampshire dated in the spring and summer of 1845.
stripes and plaids, so popular in the 1840s. 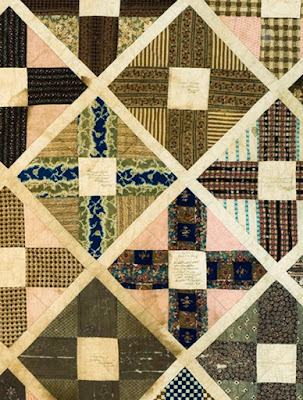 It was made as a gift for Mary Pollard Tolford (1808 - 1879) who in her mid-thirties was leaving her home in Sherbrooke, Quebec for Marietta, Ohio. 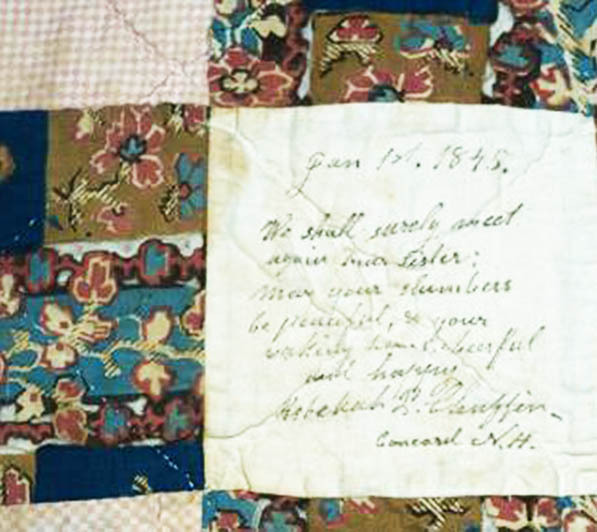 The quilt's owner, Mary Tolford's great-granddaughter, carefully copied the inscriptions in the 1980s. 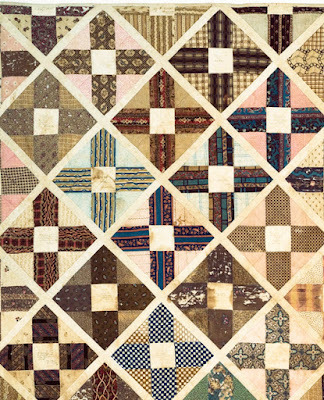 Quilt historian Nancy Hornback submitted the information to the Quilt Index. 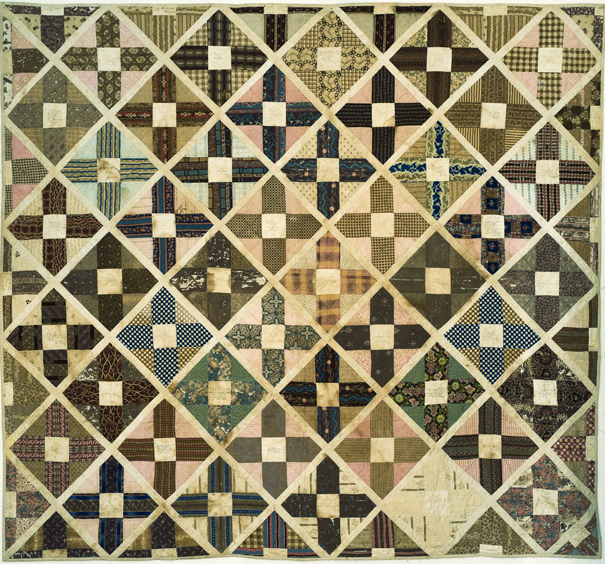 As you can see the quilt is not in good condition. 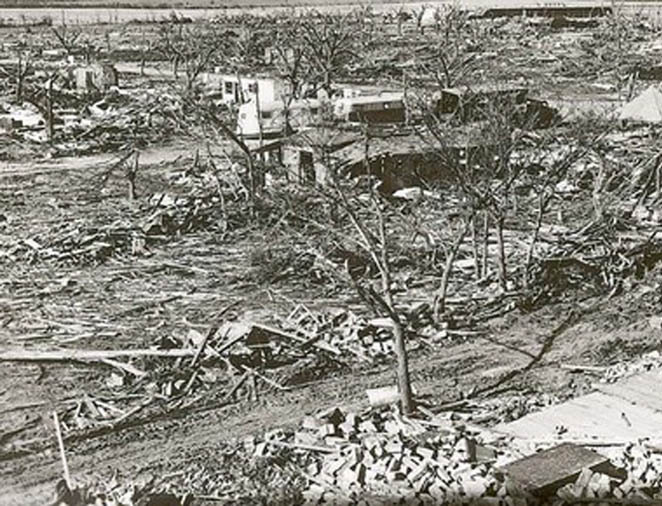 Not only did it survive 110 years of family moves westward from Canada to Ohio to Kansas, it survived the 1955 Udall, Kansas tornado, which killed 20% of the town's population, destroyed nearly every building and is still the worst Kansas tornado on record. The water stains are probably scars from that disaster. 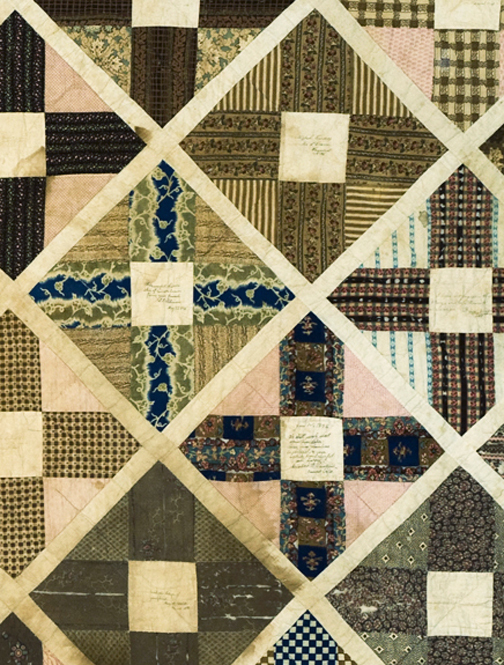 The quilt, now 173 years old, still survives we hope. Mary's husband was Calvin W. Tolford (1807 - 1883). See his letter and self-portrait at the New Hampshire Historical Society. 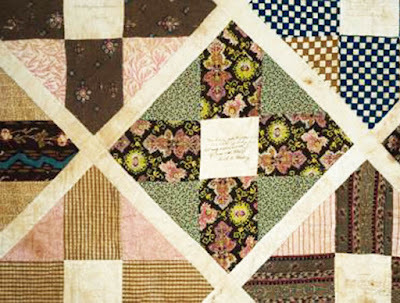 I purchased your Etsy patterns for the last four blocks of the antebellum album quilt and started to cut out the pieces for Block 9, Lexington Belle or Wild Geese. I believe there is something wrong with the instructions. I first cut my 4 C squares for the geese as instructed 3 1/4 inch and cut each in half diagonally. Then I started to cut the 12 squares for D and noticed the square was larger than the original square C and was only going to be cut in half diagonally. If I do this, it will be too big to attach to the geese triangle. Did you mean for us to cut the square D into 2 diagonal cuts? Please check on this as I don't want to do anymore cutting. I hope this is the best way to contact you. I couldn't find another way, but I will keep looking. It looks like the missing word in Mary Wilkins poem quotation should be 'sever.' 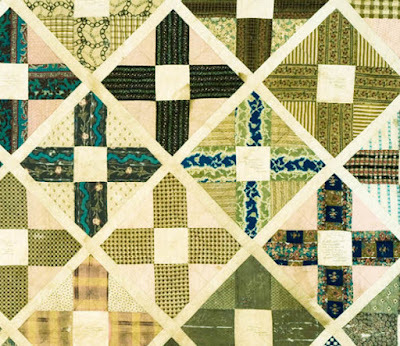 Thanks for sharing this lovely quilt with us.